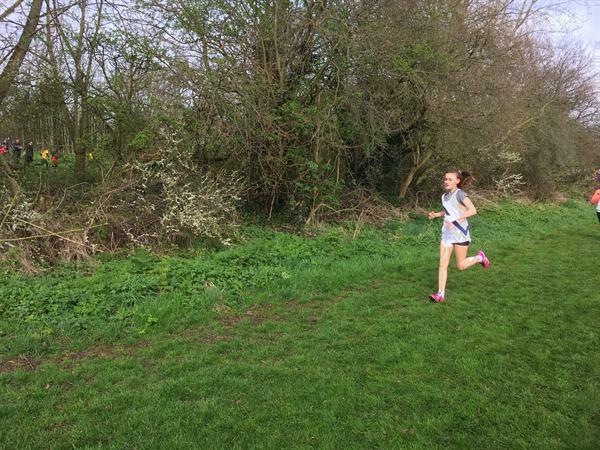 Four of our cross-country runners were back in action today as part of the Dudley girls' and boys' teams at the Inter-area Cross-country Championships. 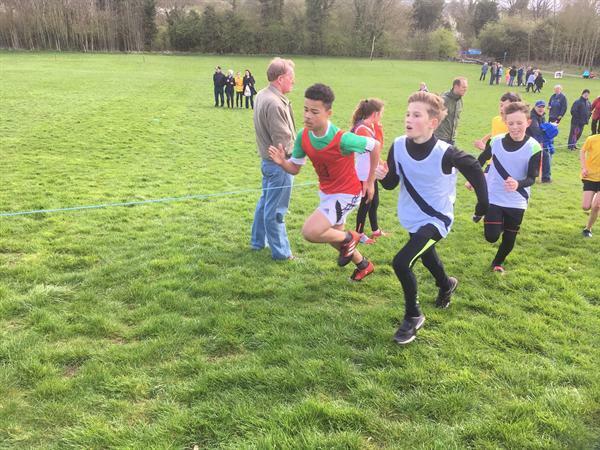 The races, held at The Alddersley Leisure Village in Wolverhampton, featured the best primary school cross-country runners from across the Black Country. 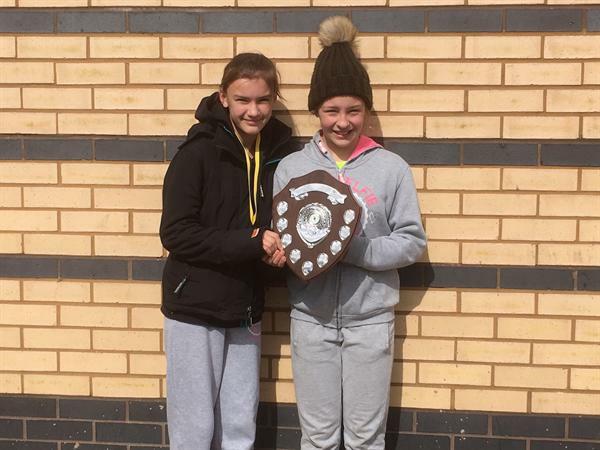 Teams from Dudley, Wolverhampton and Walsall were competing on the day for the coveted Inter-area trophy. 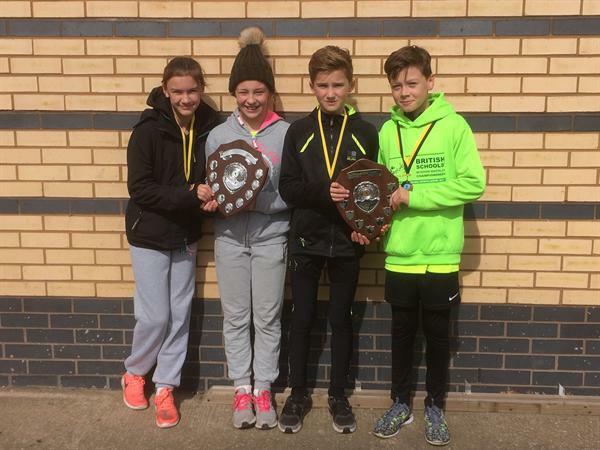 Following their recent top three placings at the Dudley Schools Championships two weeks ago, Erin, Mya, James and Tom were representing Dudley for the second time in as many years. 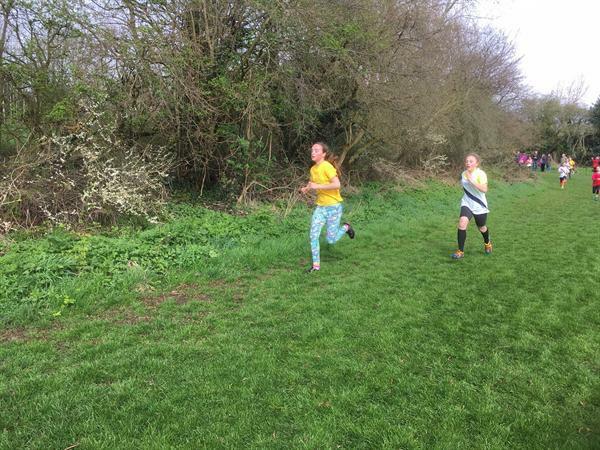 The girls' race went off first with both Erin and Mya getting off to a sharp start in getting to the front early on; a tactic that they have both employed well in recent weeks. Erin established herself in a threatening third place with Mya just a couple of places behind. 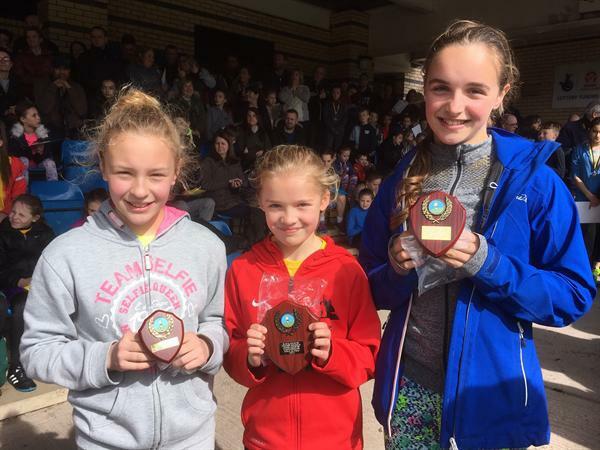 However, the Maidensbridge girls battled well to hold onto their places throughout the race and Erin and Mya finished in 3rd and 6th respectively to lead the Dudley team home. Just behind, their team mates were packed in sufficient numbers to clinch the Inter-area Girls' title. The boys went off soon after, with James and Tom leading the Dudley charge. After a powerful start, the boys found themselves boxed in on the inside of the course and this disrupted their usual race plan. 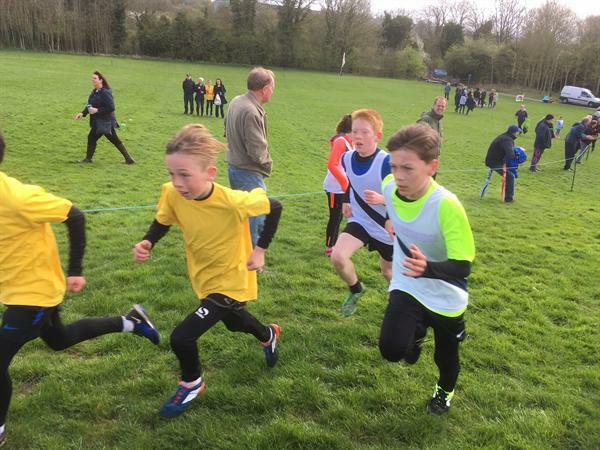 They worked hard to get themselves in contention for the medals on the long rising hill that takes the runners away from the start line however, there was too much to do to establish themselves in the first three home. James came in 7th and Tom finished a brilliant 17th (given that he has had a cold for most of the week). The Dudley team won the boys' trophy and defended their title. 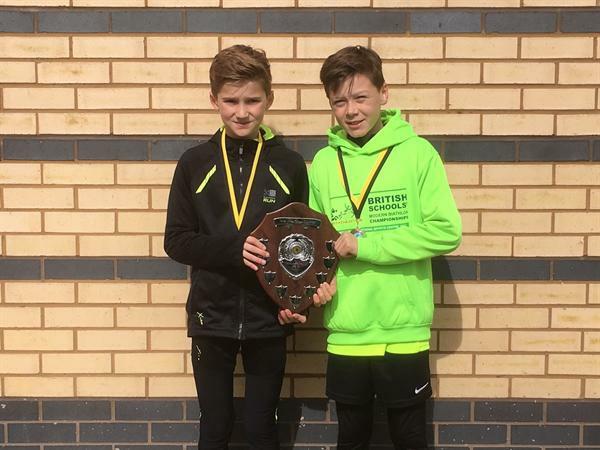 This was a fabulous end the the schools cross-country season which has seen Mya, Tom, Erin and James win a unprecedented number of individual and team medals. This is an exceptional record of achievement that will be difficult to surpass. The children will now turn their attentions to the track and the Modern Biathlon in the next few weeks and months. As always, thanks go to our wonderful parents who are unrelenting in their support for their child and our school. Neither must we forget the contribution of Vicky Charlton in working with these children every week over the past two years.